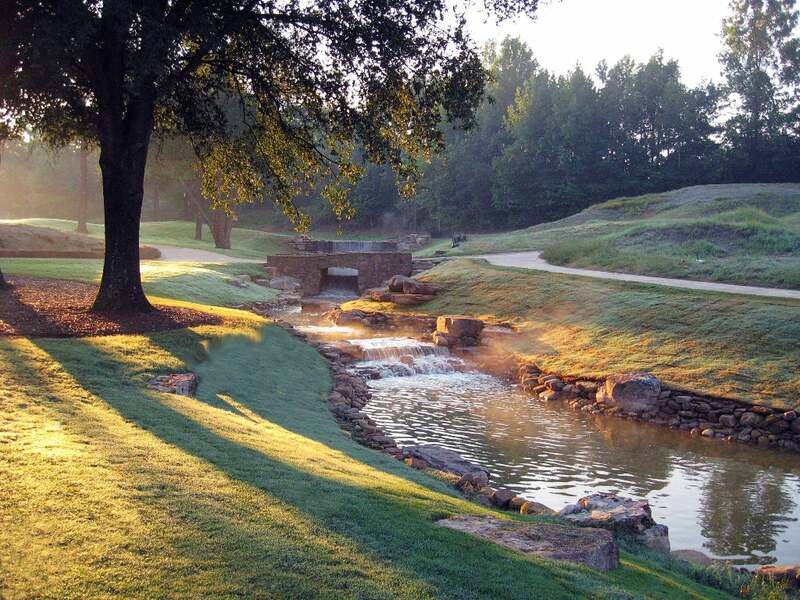 The Championship Course at Mirimichi in Millington, Tennessee. Every two years, GOLF puts together the best of the best when it comes to golf courses you can play. Sure, you can't get on to Augusta National or Pine Valley, but you still have access to some of the best courses in the world like Pebble Beach, Bandon Dunes, Harbour Town, Erin Hills and more. Some of these gems are closer to you than you think, too, and we made it easy for you by breaking it down state by state. If you want the complete rankings of the Top 100 Courses You Can Play, click here.